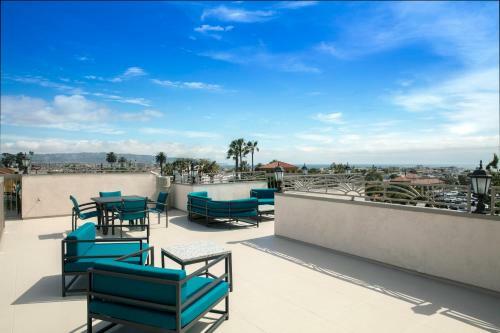 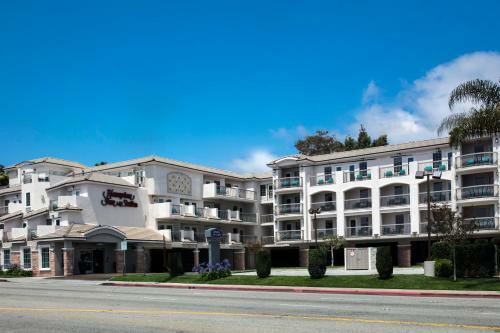 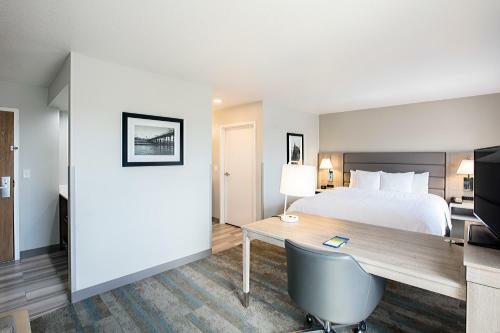 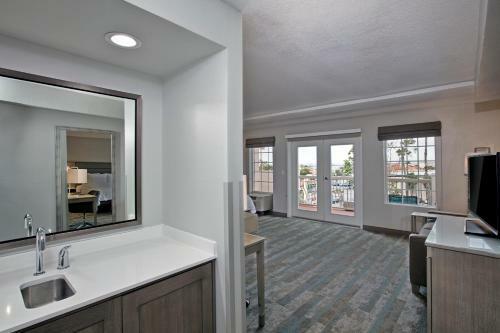 Moments from beautiful Redondo Beach and a short drive from Los Angeles International Airport, this Hermosa Beach hotel features many free amenities and is within walking distance to area attractions. 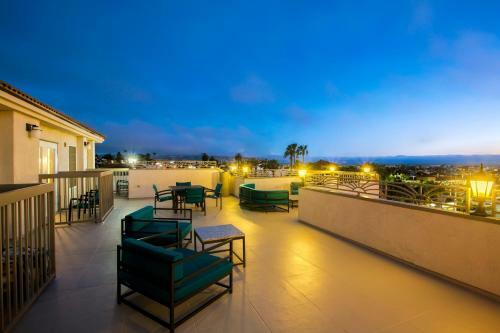 Enjoy a walk down Hermosa Pier, relax at the beach or dine at a local restaurant, all located within walking distance of the Hampton Inn and Suites Hermosa Beach. 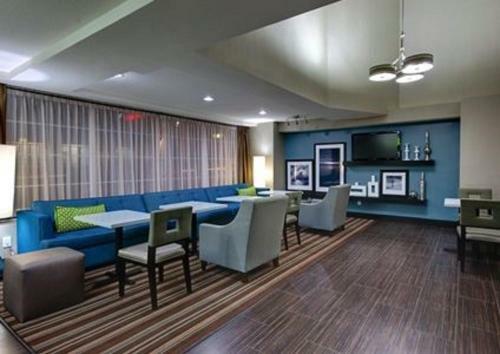 Manhattan Pier as well as an exciting nightlife can also be found nearby. 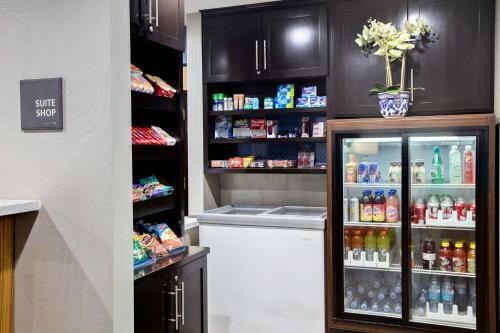 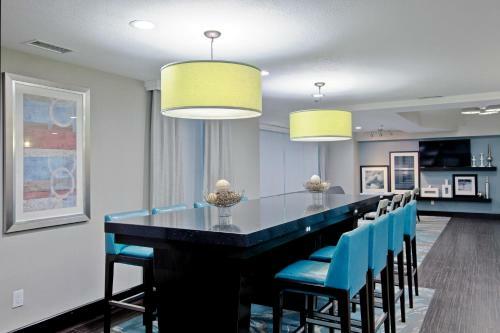 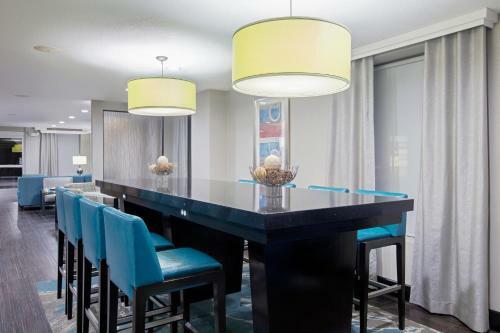 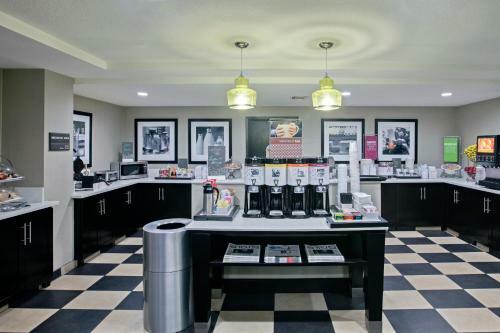 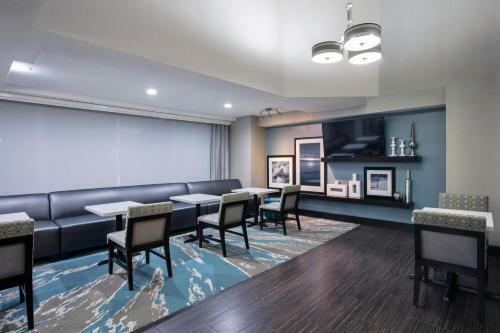 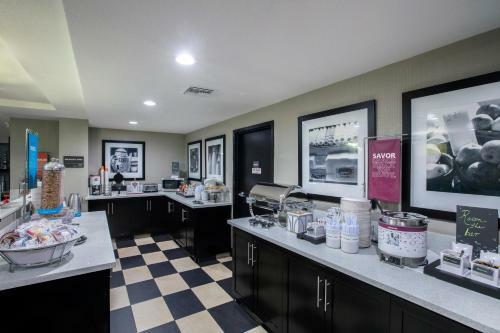 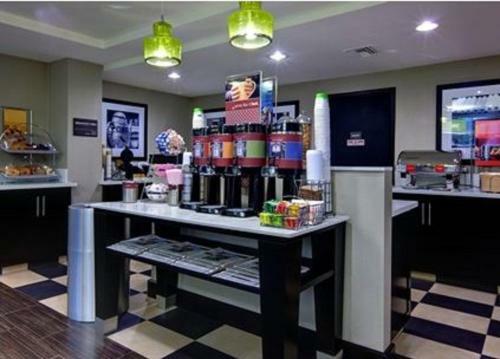 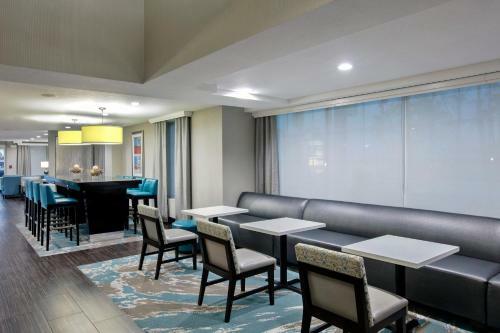 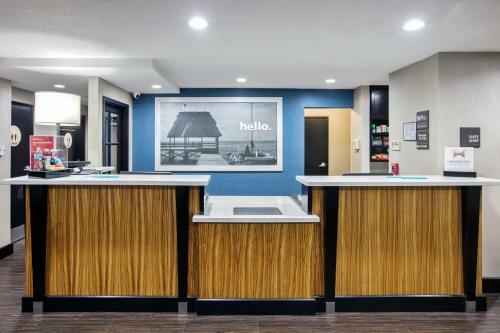 Start the morning at the Hermosa Beach Hampton Inn with a delicious free hot breakfast or take advantage of in-room microwaves and refrigerators. 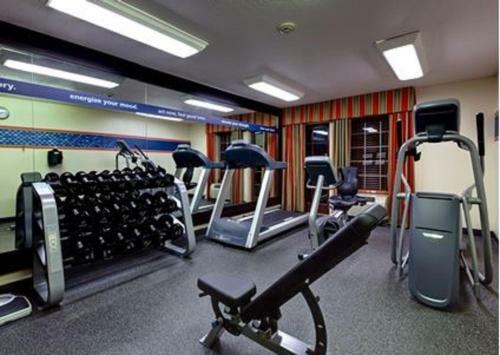 Admire views of the city and ocean from the hotel's 4th floor sun deck or work out in the modern fitness centre. 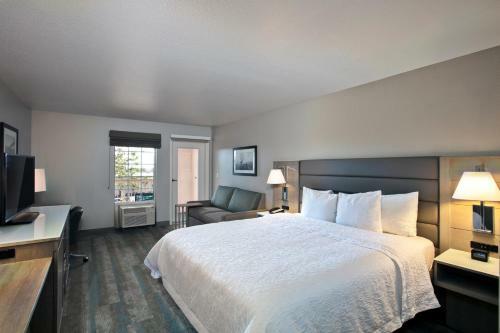 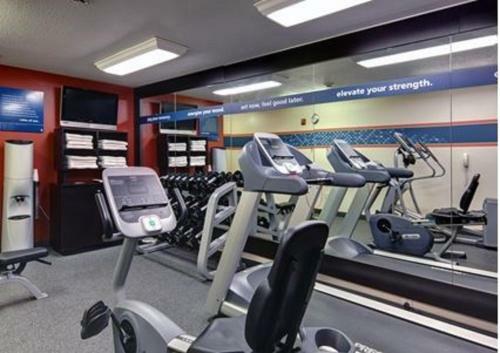 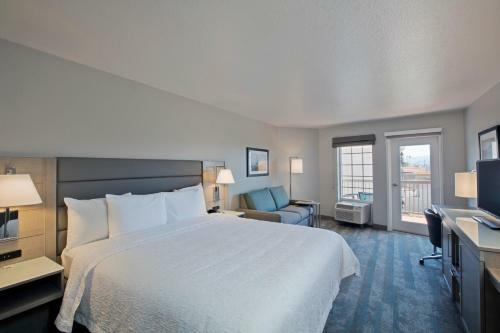 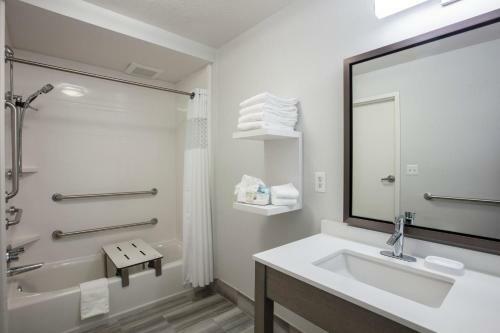 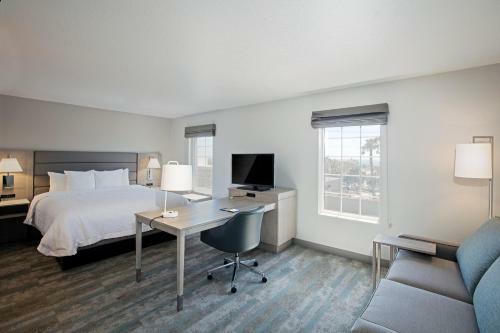 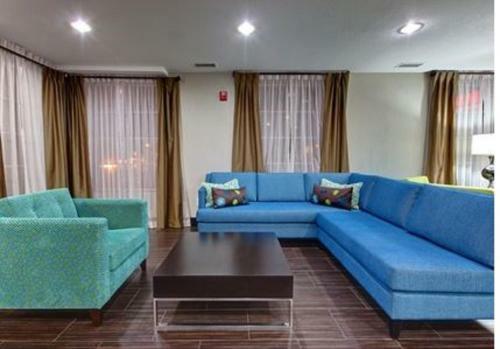 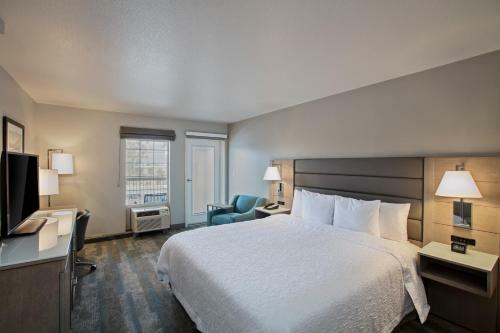 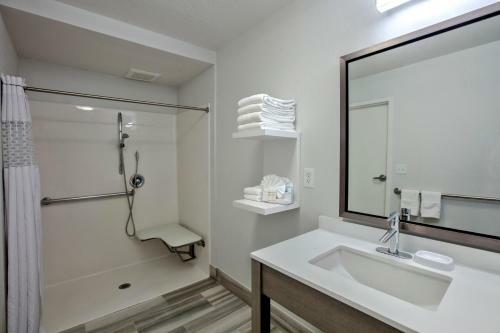 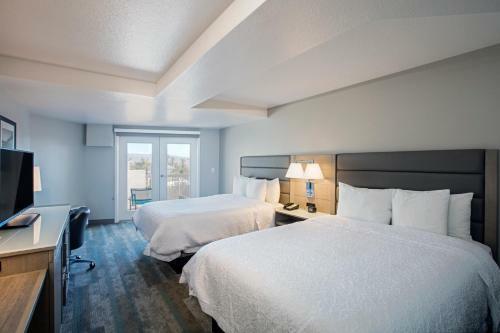 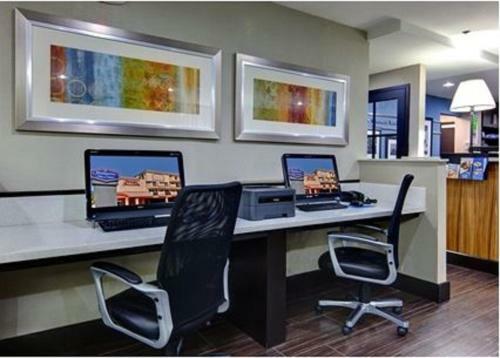 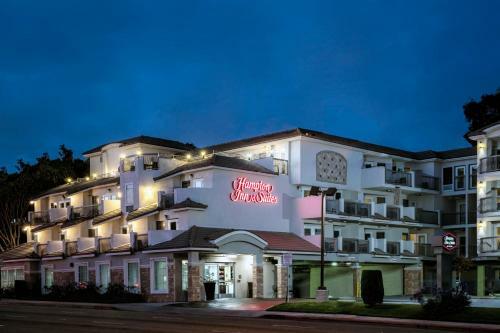 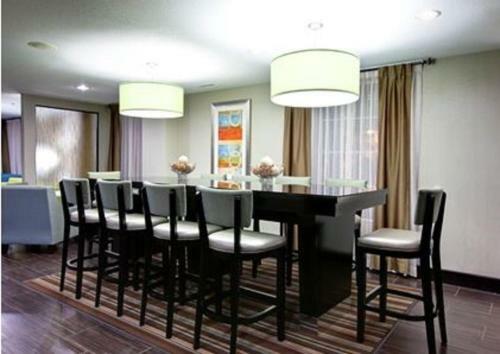 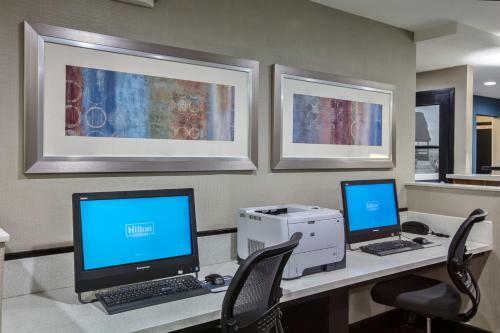 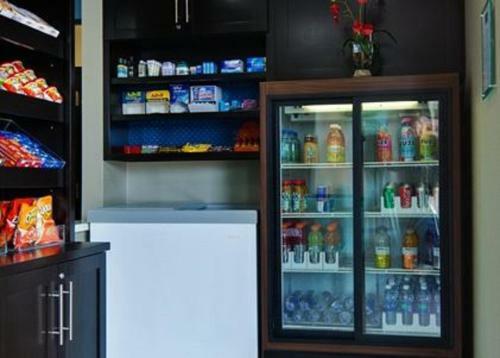 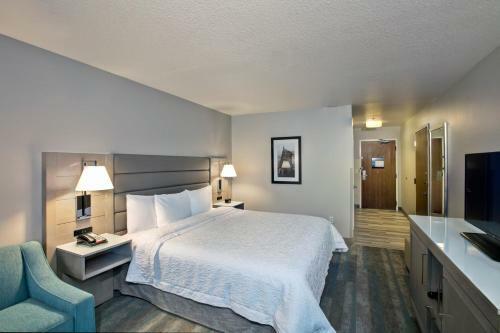 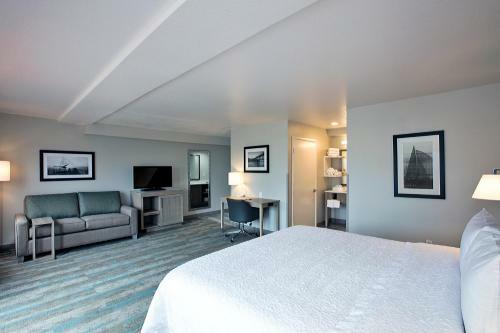 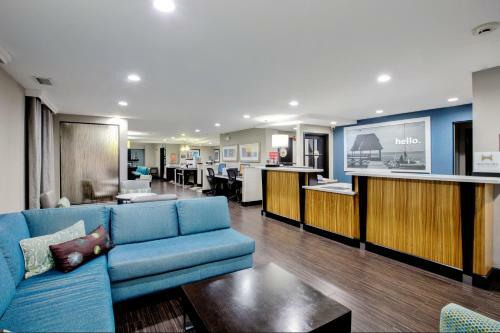 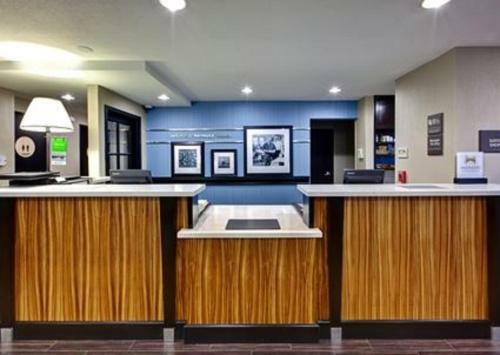 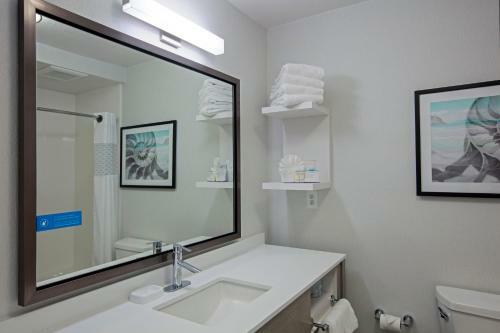 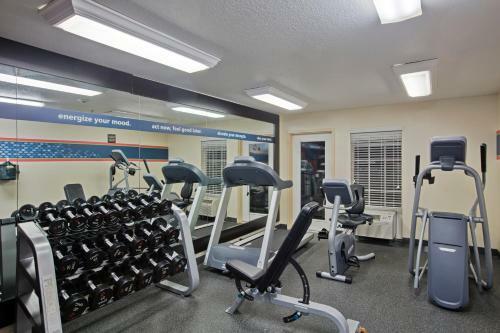 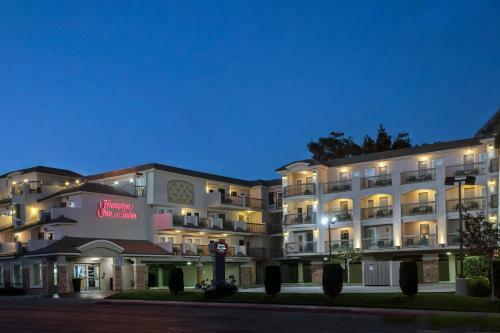 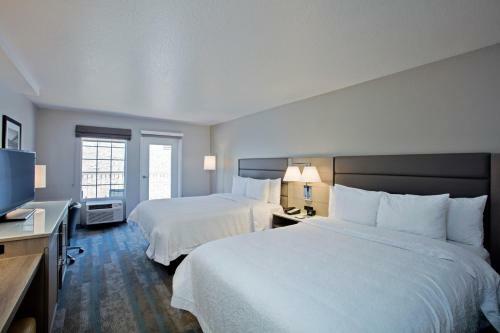 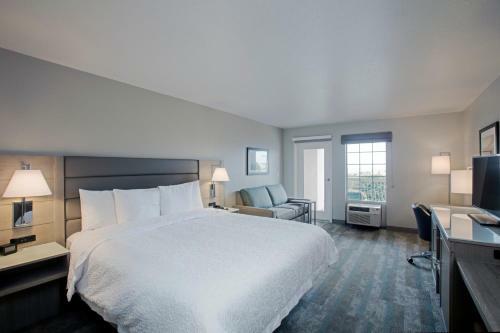 the hotel Hampton Inn & Suites Hermosa Beach so we can give you detailed rates for the rooms in the desired period.